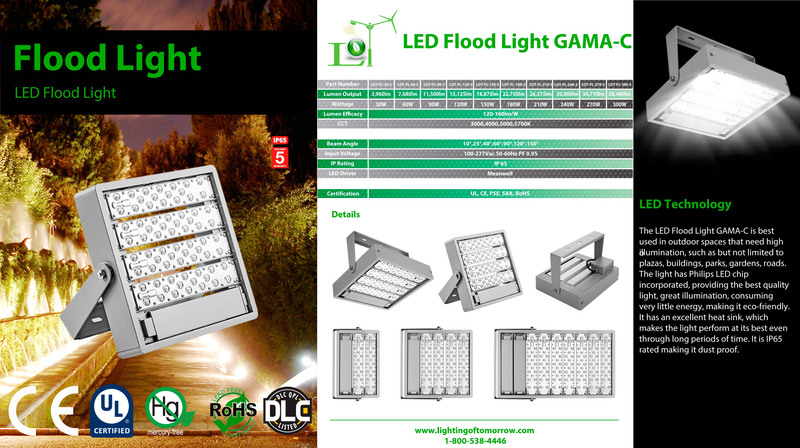 The LED Flood Light GAMA-C is best used in outdoor spaces that need high illumination, such as but not limited to plazas, buildings, parks, gardens, roads. 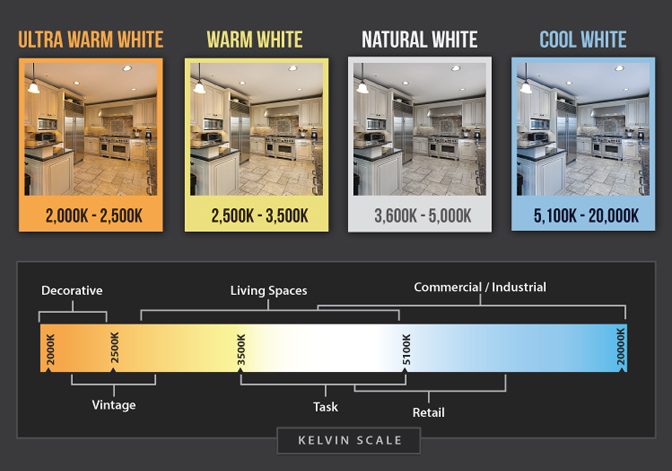 The light has Philips LED chip incorporated, providing the best quality light, great illumination, consuming very little energy, making it eco-friendly. It has an excellent heat sink, which makes the light perform at its best even through long periods of time. It is IP65 rated making it dust proof.